BE THE FIRST TO TRY PERFECT KETO COLLAGEN! GET 20% OFF! 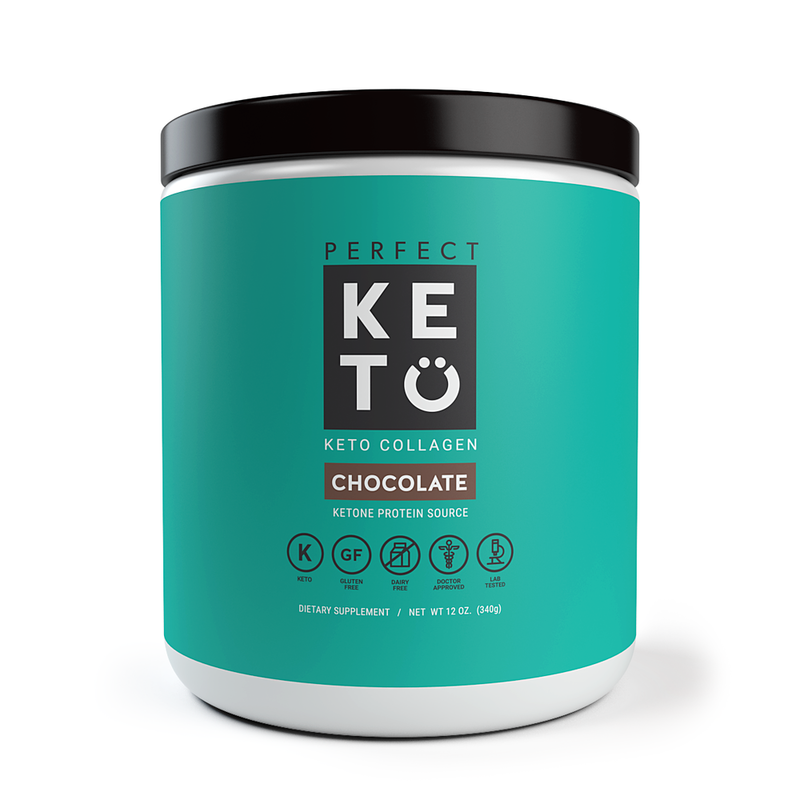 I am so excited to announce the newest product from Perfect Keto, COLLAGEN! CLICK HERE TO GET 20% OFF! OFFER IS GOOD UNTIL JULY 2ND AT MIDNIGHT! Keto Collagen is a blend of MCT’s and collagen. These are some of the healthiest fats and proteins. The purpose is to give you great energy and recovery and make it convenient as well. A ketogenic diet can be difficult enough on its own, and we need to set ourselves up for success by making smart choices easily available. Fat is an energy source for the body. That’s why we store it, and that’s why a ketogenic diet that uses primarily fat for fuel is so beneficial. Every single cell in our boides needs fat to function properly, and our brain is made up of predominantly fat. Like most food, there are healthy and unhealthy types and sources. The purpose of MCT’s is to provide healthy fat energy for you to use as you wish. MCT is short for Medium-Chain Triglyceride and they are a type of fat that is fantastic for your health and energy levels. Not only are MCT’s good, they are essential. This means we absolutely have to have them for normal growth, regeneration, and survival. 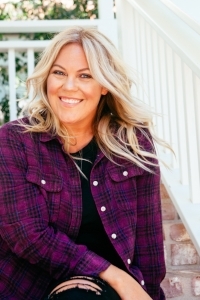 The word collagen still makes me think of botox at first, but it’s so much more than that. It’s one of the most popular supplements for a reason. The word collagen comes from greek roots that literally mean “glue-producing.” Collagen makes up 25% of our bodies protein content, and is helpful in soft-tissue repair. The purpose of collagen is to provide the best protein for the recovery and repair of your bodies tissue. Most other animal-based protein powders can be inflammatory to many people. Casein and whey are known allergens and egg protein can be quite inflammatory. Collagen protein from grass-fed beef is made in the same way that bone broth is made, low and slow heating to preserve the nutrition. Okay, this all sounds great but how exactly do I use Keto Collagen? There may be as many answers as people who use the product. A good place to start is asking yourself, considering this is made for providing healthy energy and recovery – “When could I use some good, convenient energy and recovery?” Here are some popular ways we see people using Keto Collagen. If you are not already boosting your dietary collagen and MCT’s, try it. Try it consistently for a few weeks. Treat this as a research and periodically check in with each part of your body. Ask your knees how they feel the day after squatting. Ask your elbows, hips, ankles, etc. the same. Also, ask yourself how your gut feels, how your energy levels have been. Enjoy and please reach out with any questions big or small.